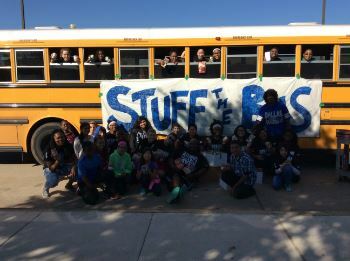 Our annual Stuff The Bus Canned Food Drive wrapped up November 12, 2016. 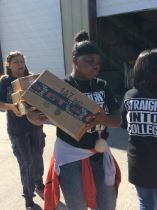 TA Howard AVID students came out on a Saturday to show their love for their community and to give back. 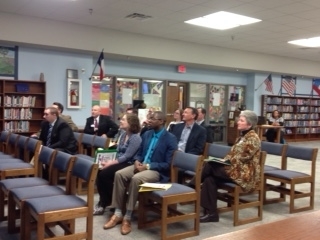 On Friday, April 22, 2016, TA Howard Middle School was named by the AVID National Validation Team as one of the newest AVID National Demonstration Schools. Click each picture for more specific information. 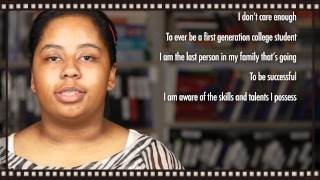 Have meaningful conversations with your child about school. 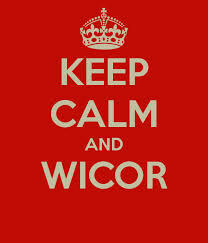 Be aware of your child’s classes and his/her performance in each. 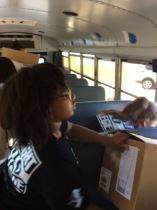 Check your child’s binder/planner and assignments everyday. 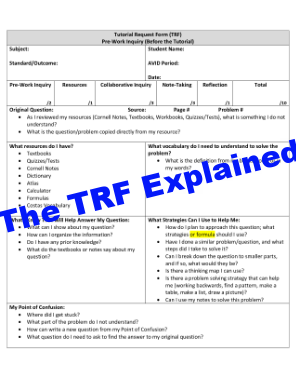 Review your child’s Tutorial Request Form (TRF) to see if it is completed. Be enthusiastic and supportive. 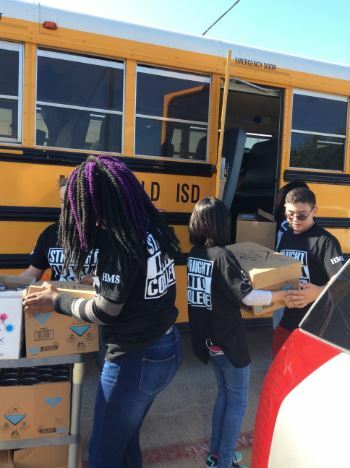 Your child’s participation in AVID will keep him/her motivated and excited about reaching the goal of graduating from a four-year college or university. 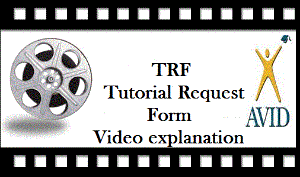 TRF stands for Tutorial Request Form. Small group tutorial sessions are held twice a week during the AVID elective class. 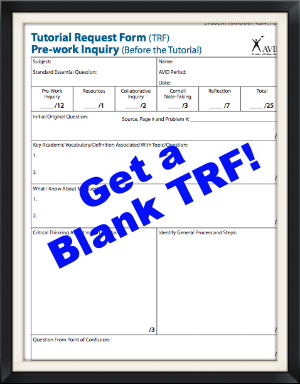 All students must arrive at the tutorials prepared with pre-work completed and specific questions written in a Tutorial Request Form (TRF). 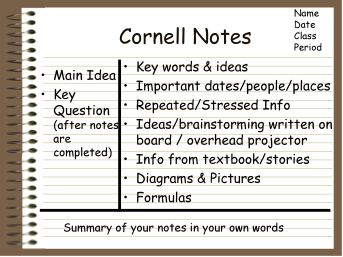 TRF questions are from any class where they have struggled with content during that week. If they believe they have no questions regarding any homework, school work, quiz or test in any of their classes, they must still attend the tutorial with a completed TRF in which they ask a question that further explores (goes deeper into) the material they are studying in any of their classes. 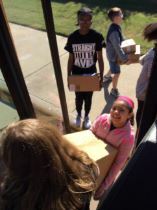 Click on the pictures below to get more information about TRF's. 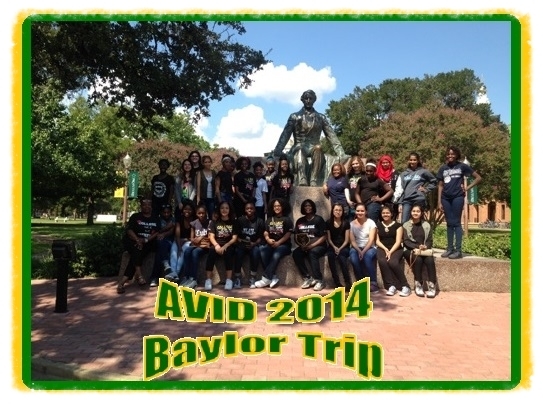 In 2014, some of our 8th Grade AVID students went to visit Baylor University - GO BEARS! 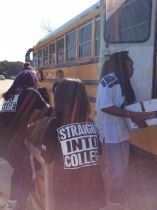 We even offered childcare so our parents could relax and gain valuable knowledge. 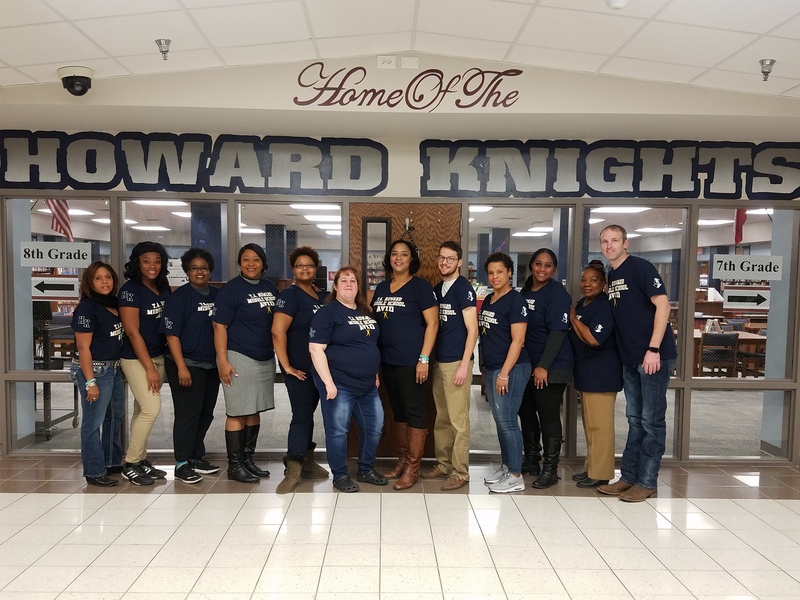 For more information on Howard's AVID Schoolwide System, please contact Mrs. Midgett, AVID Site Coordinator at 682-314-1050.